Copying a large portion of a book, magazine, song, photograph, or electronic resource violates copyright law. Part of the Copyright Law refers to Fair Use. 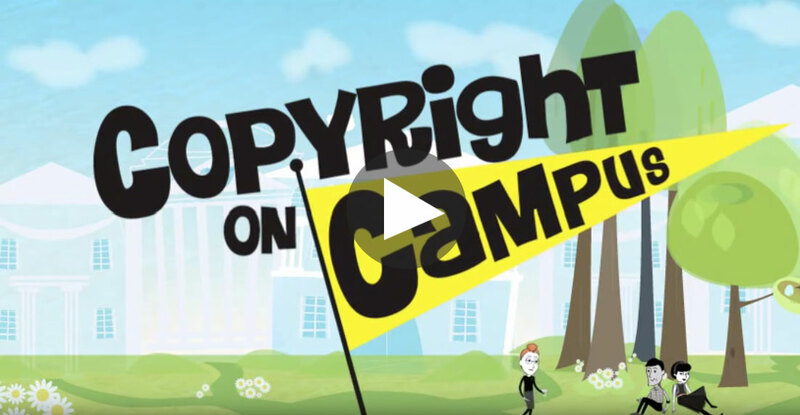 Under Fair Use, you may temporarily use materials that are copyrighted for purposes of education. If you intend to use a work for more than a limited time (greater than six months), you need to obtain written permission from the original author, creator, or publisher of the work. Many times works (writings, images, etc.) will have directions for obtaining copyright permission from the author or the publisher. Try to use graphics from pages or resources that clearly give you permission to use their materials. If you use a graphic, photograph, or screen shot for a presentation, make sure you use the © symbol, the name of the creator of the image and the copyright date. Include the copyright information beside or under the image. Some useful sites for free, copyright-free images are pixabay.com, pexels.com, and unsplash.com. Plagiarism is the use of someone else’s work as your own. When you submit work for credit that includes someone else’s work, the source must be acknowledge by use of accurate citation. 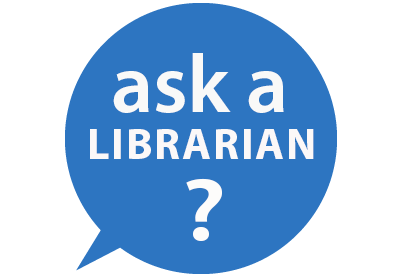 Whenever you find information you want to use for a project, keep a record of the bibliographic information (author, title, publisher, place of publication, copyright date, date accessed, etc.) Give credit in the body (text) of the document and on your Reference/Works Cited page.